Import CSV File into MySQL Database using PHP, In this tutorial we are going to learn how to add data to the database from excel format to mysql database. CSV stands for comma-separated values file stores the tabular data in plain text format. Basically, CSV file format is used to import to or export from the table data. When there is needed to add the huge data into the MySQL database, it’s very time-consuming to add data one by one. In that situation, import feature helps to insert a bunch of data in one click. Using CSV file you can store all the data and import the CSV file data into the database at once using PHP and MySQL. Here we’ll build an example script to import student roll and Name data into the database. 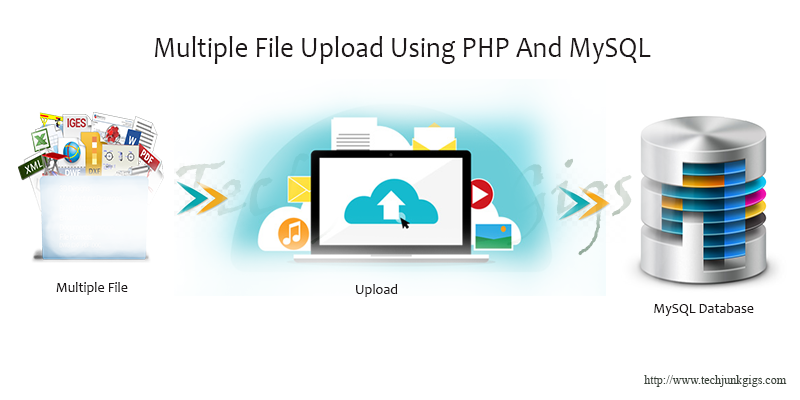 According to this script functionality, the user would be able to upload a CSV file of student details would be inserted into the MySQL database using PHP. Create a table name student in the database to store the students data. This file helps to connect and select the database. save this file as .csv file and upload to the database. CSV file Data Uploaded successfully to the MySQL database. 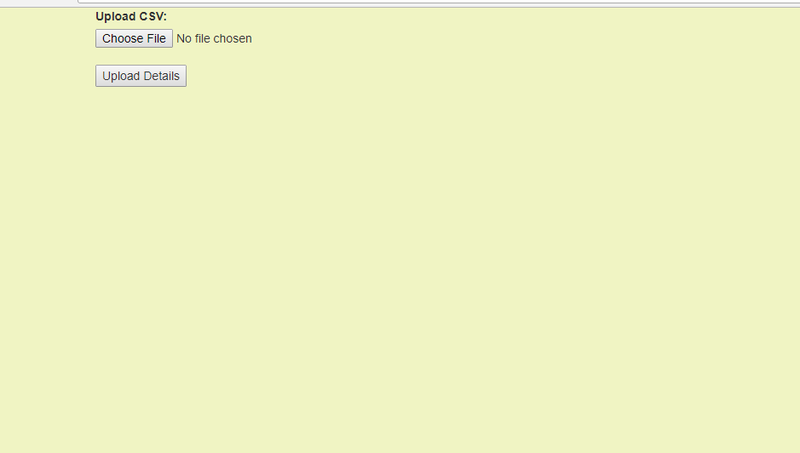 Validates the uploaded file whether it is a valid .csv file. The fopen() function opens the CSV file in read-only mode. The fgetcsv() function is used to parse the Students data from the open CSV file. 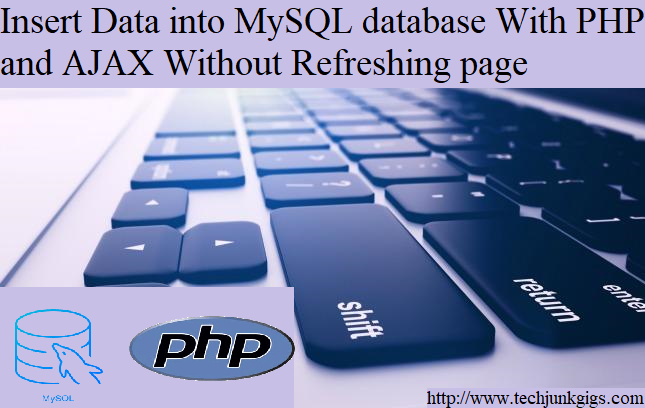 Students data are inserted into the database using PHP and MySQL. I hope this tutorial helped you to learn Import CSV File into MySQL Database using PHP. To get the latest news and updates follow us on twitter & facebook, subscribe to our YouTube channel. If you have any query then please let us know by using comment.